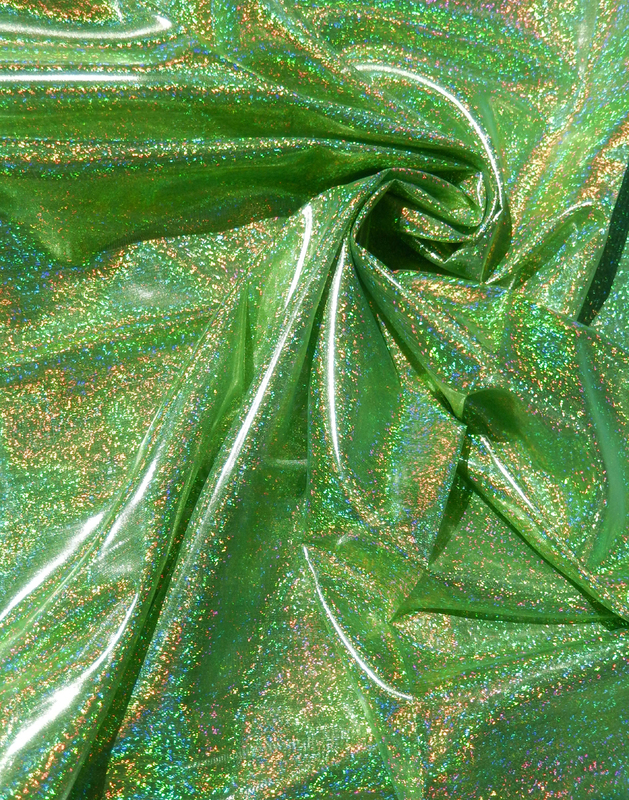 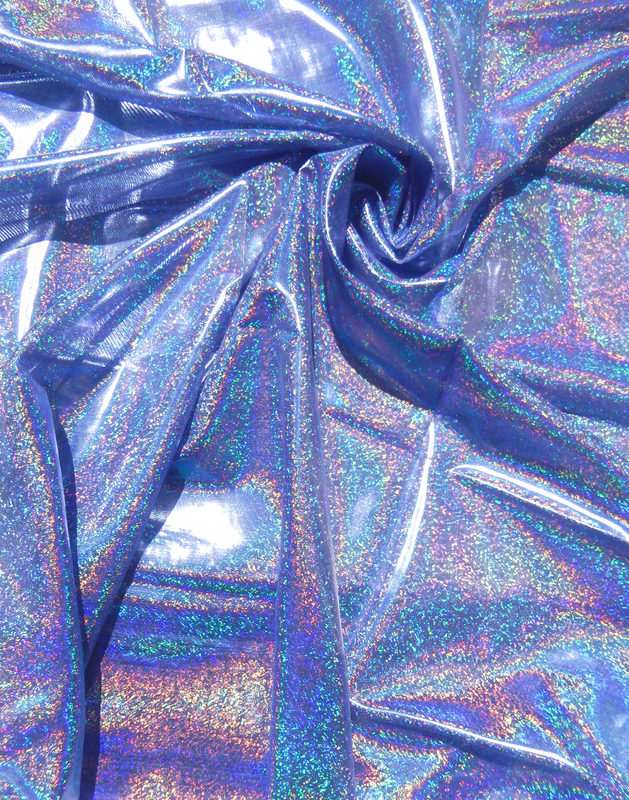 Mardi Gras is the most dazzling holographic lamé in our collection. 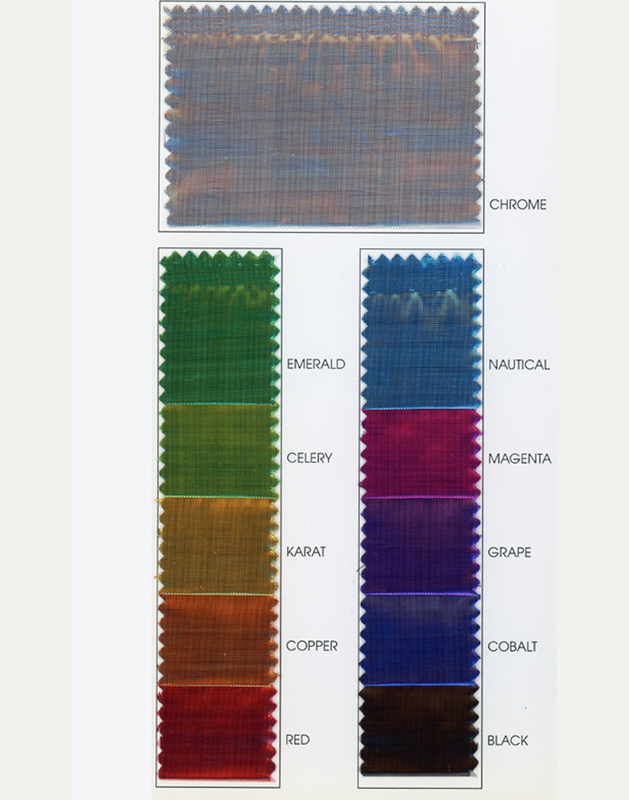 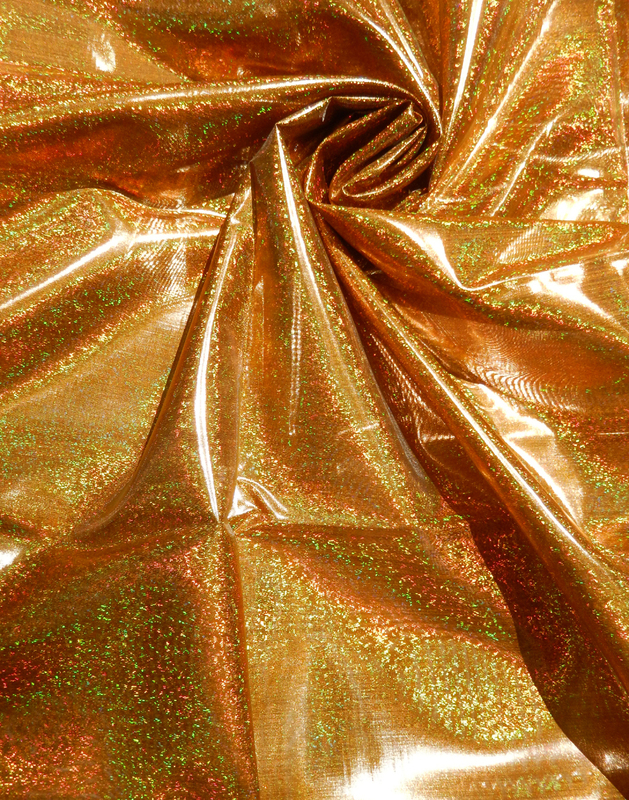 Its reflective properties make it an ideal choice for stage and theatrical performances. 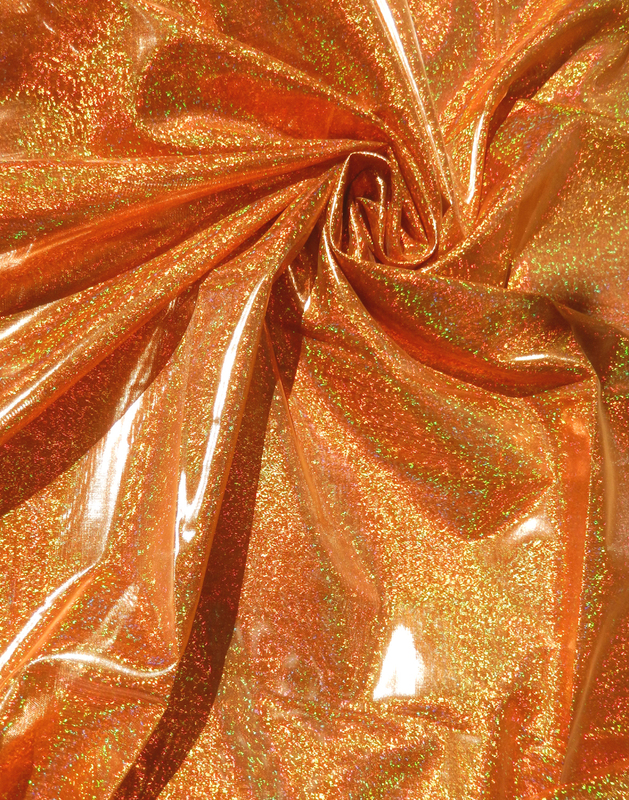 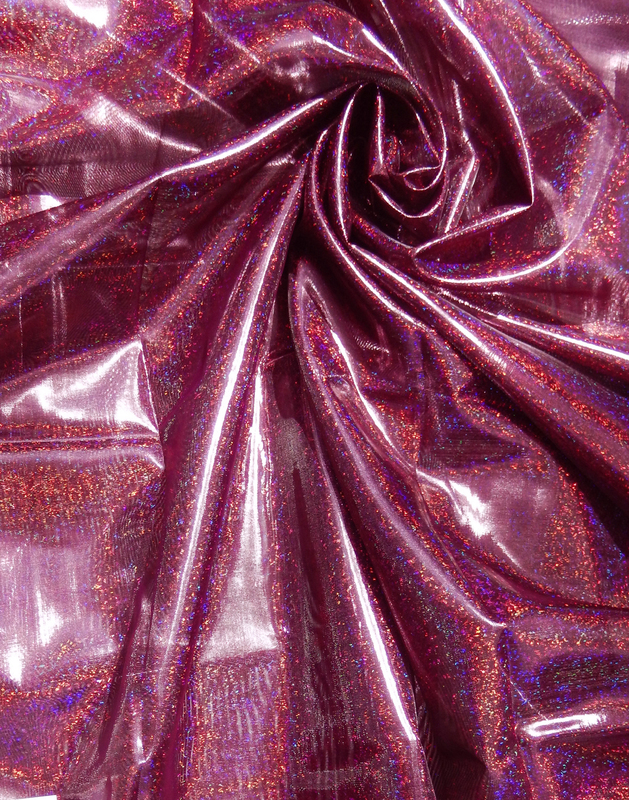 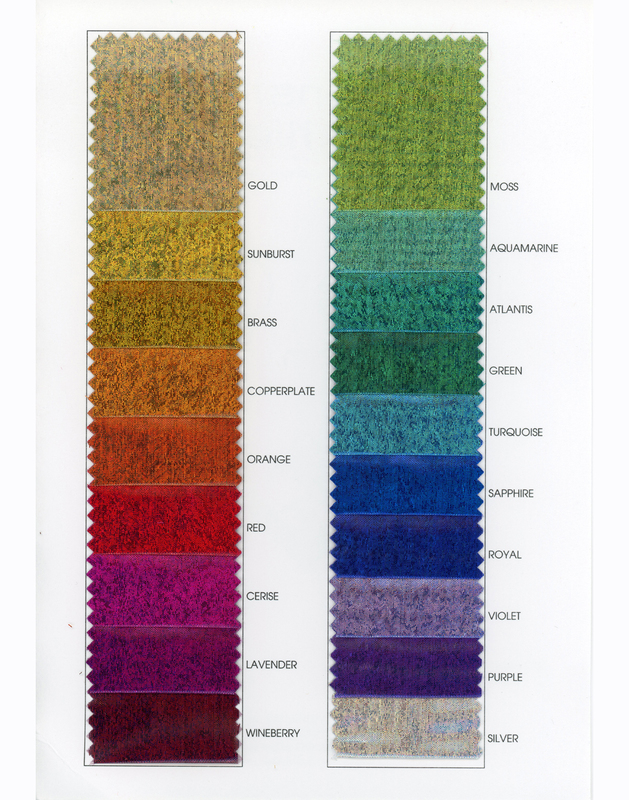 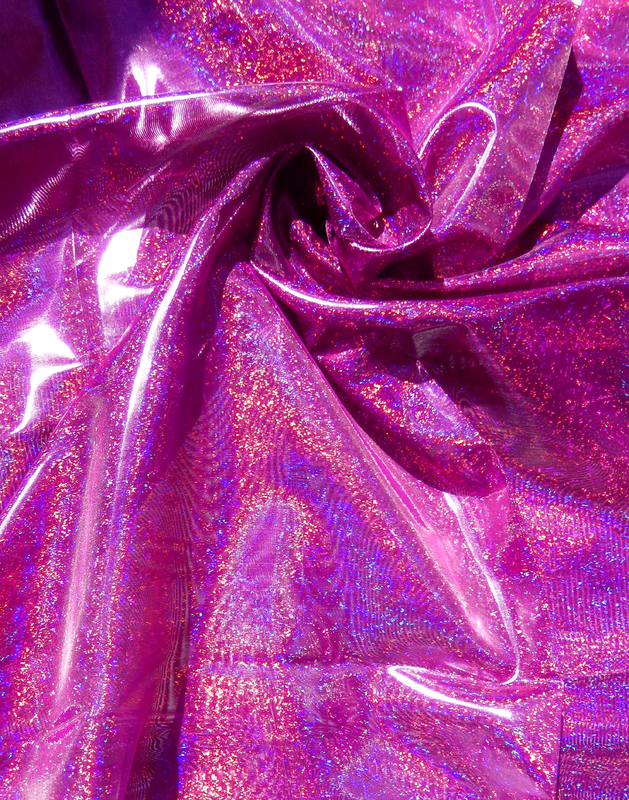 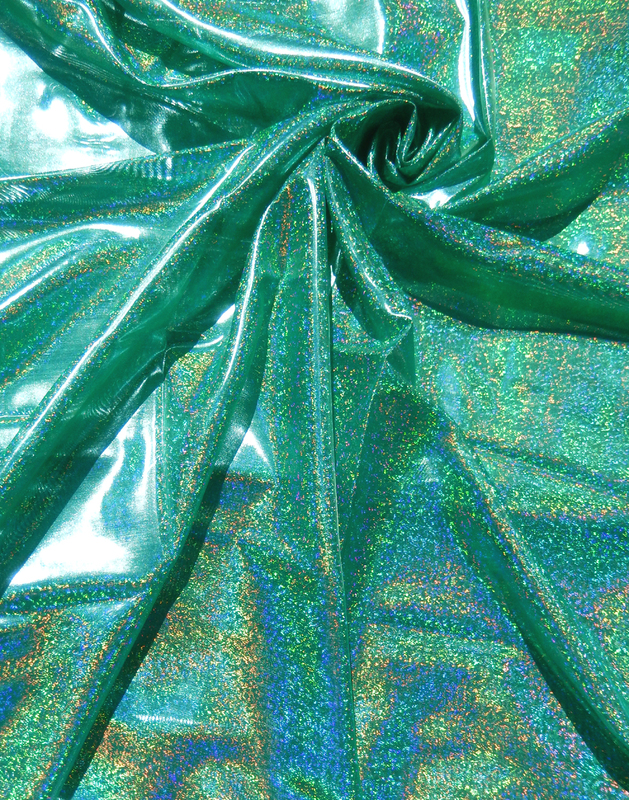 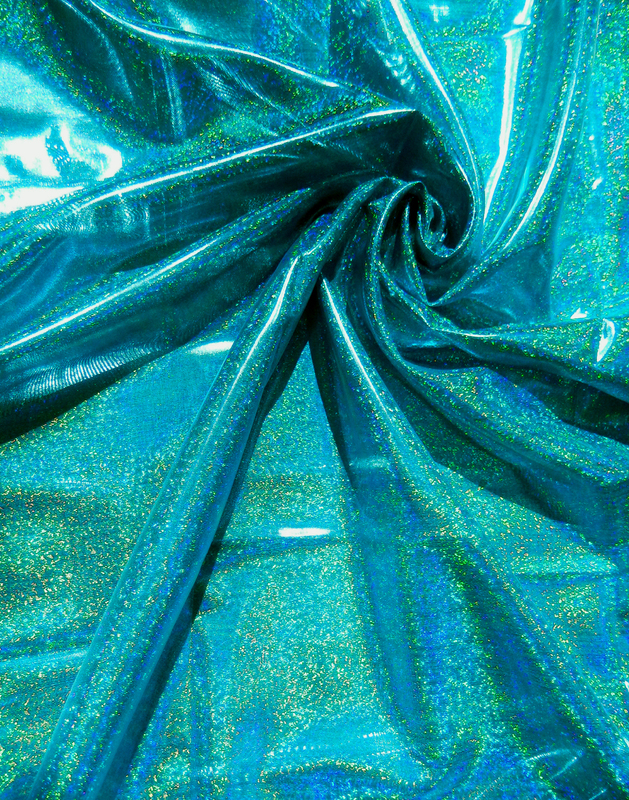 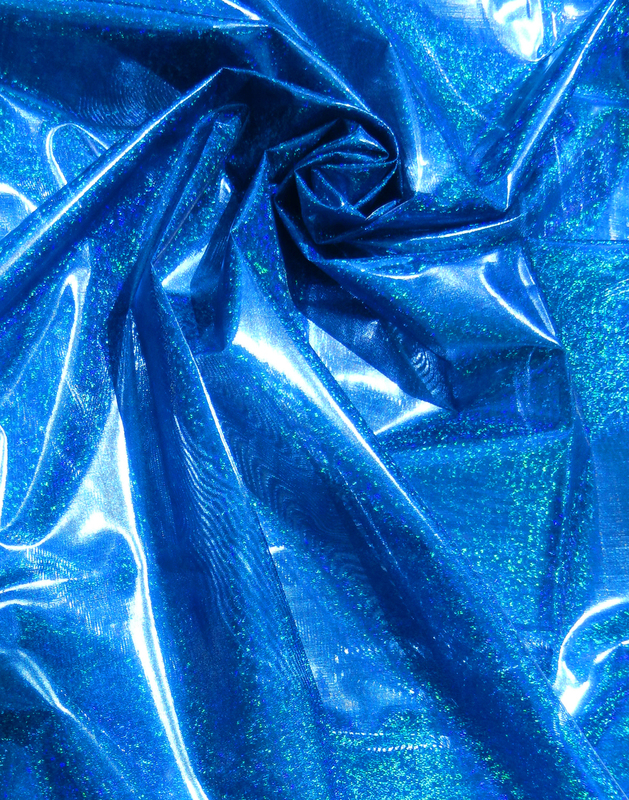 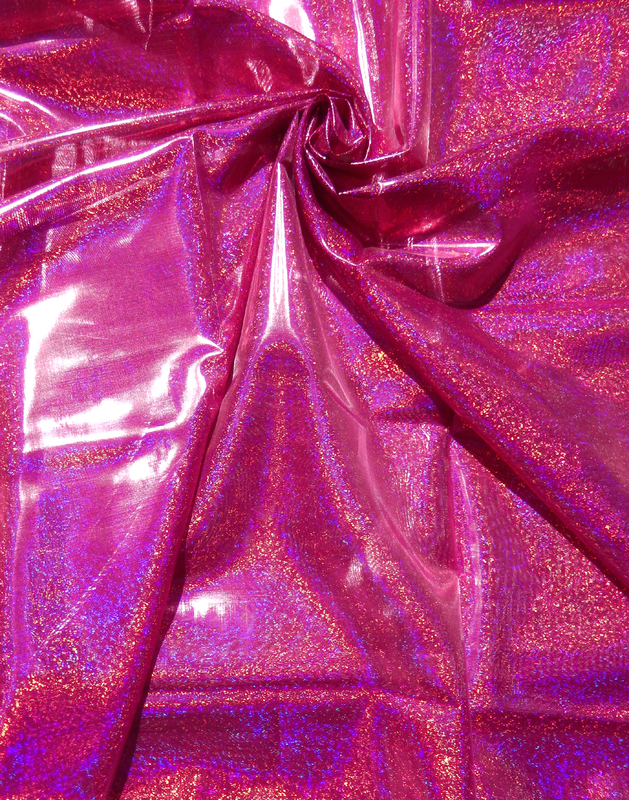 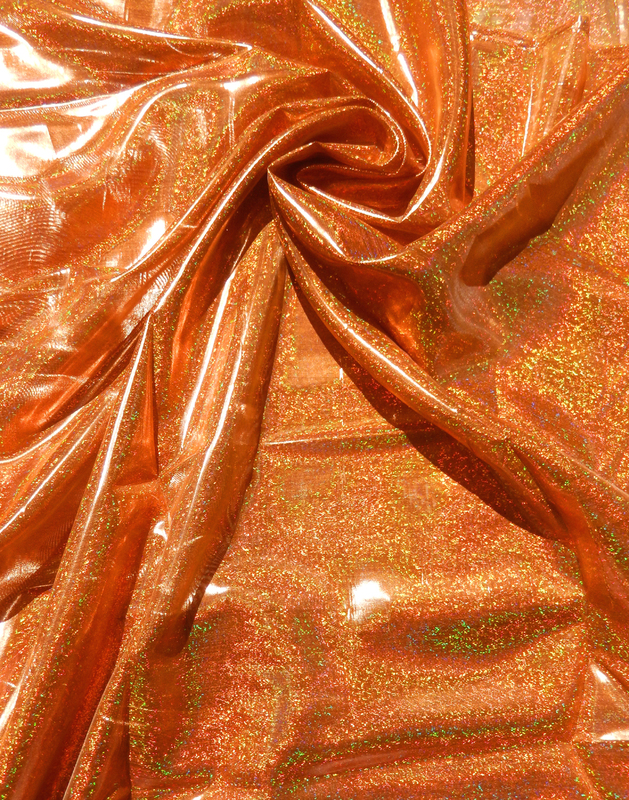 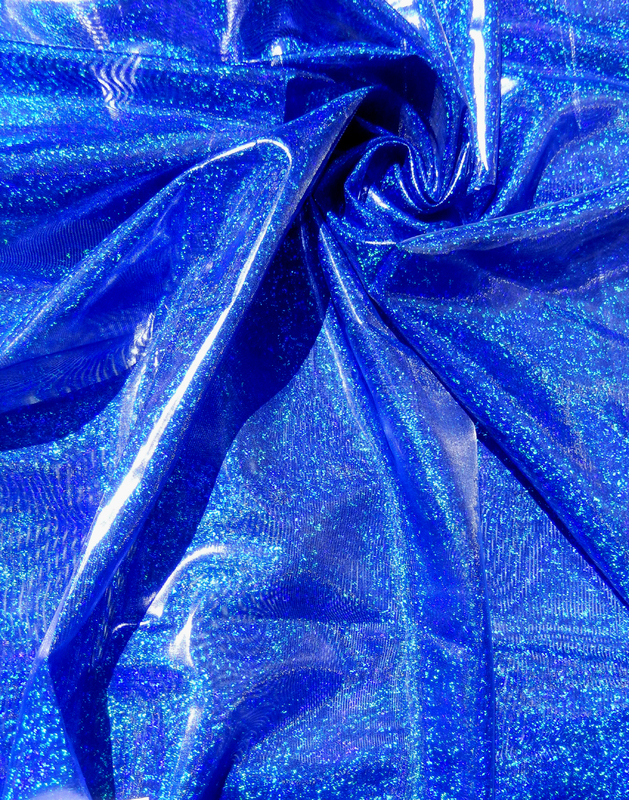 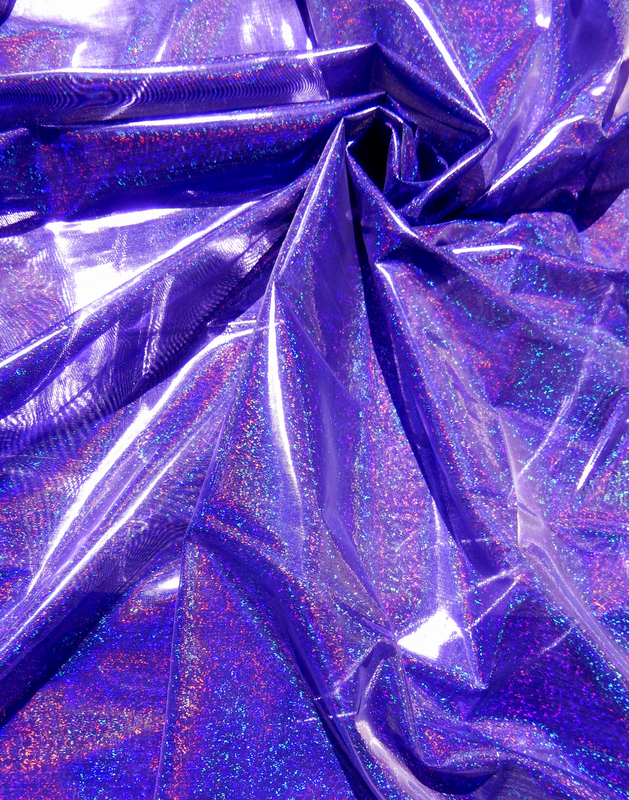 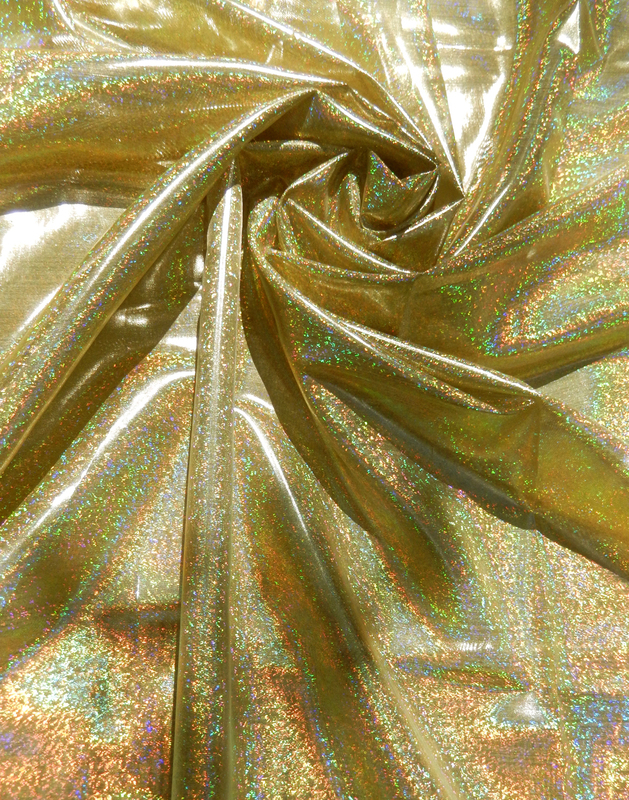 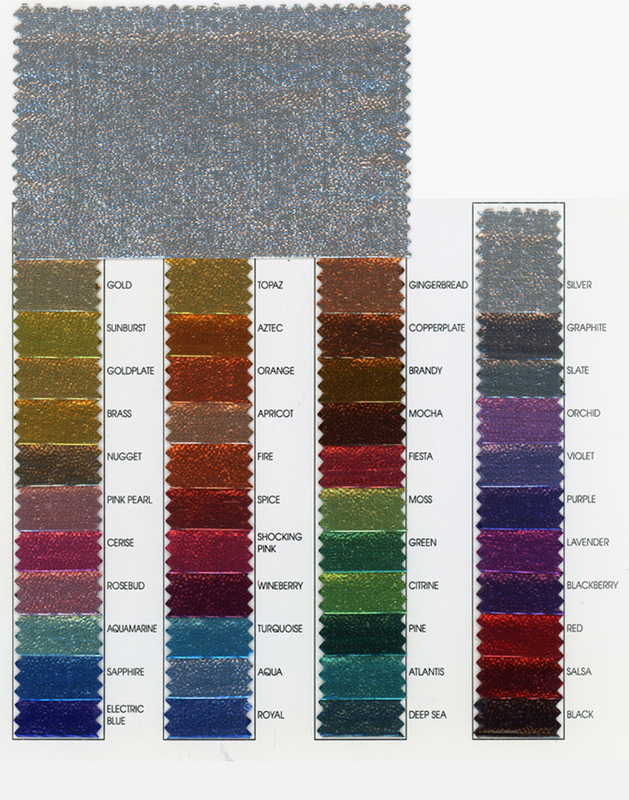 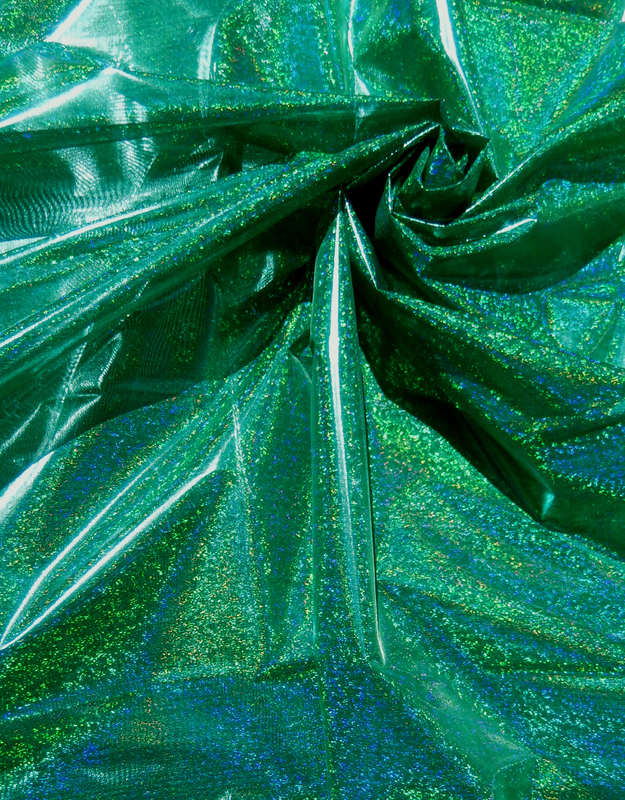 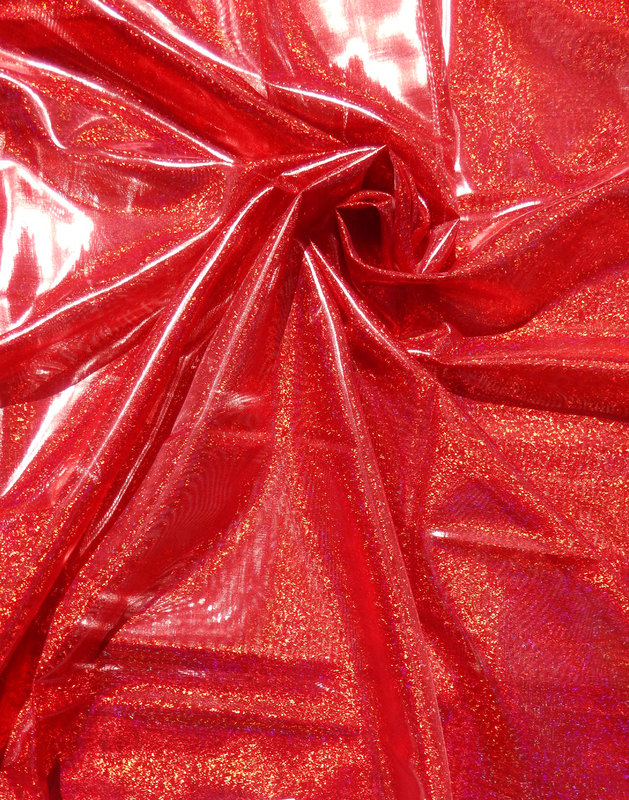 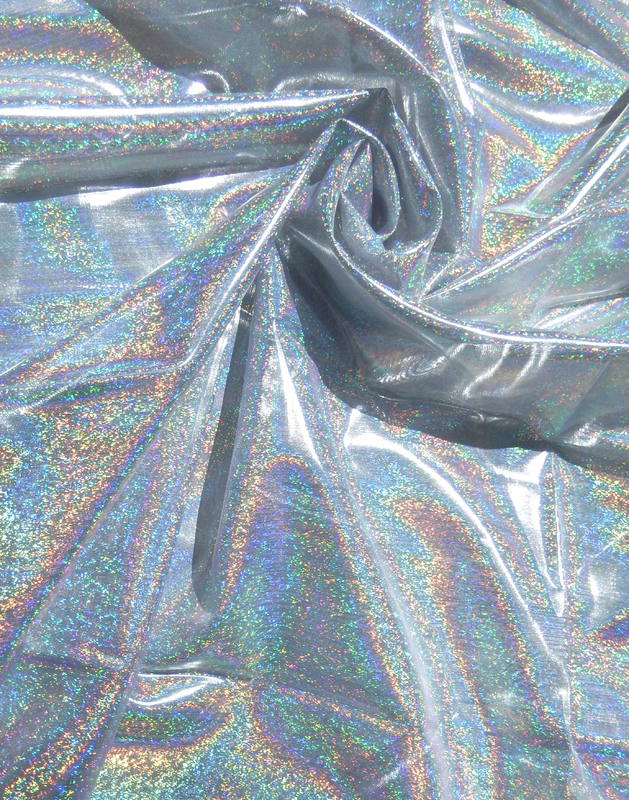 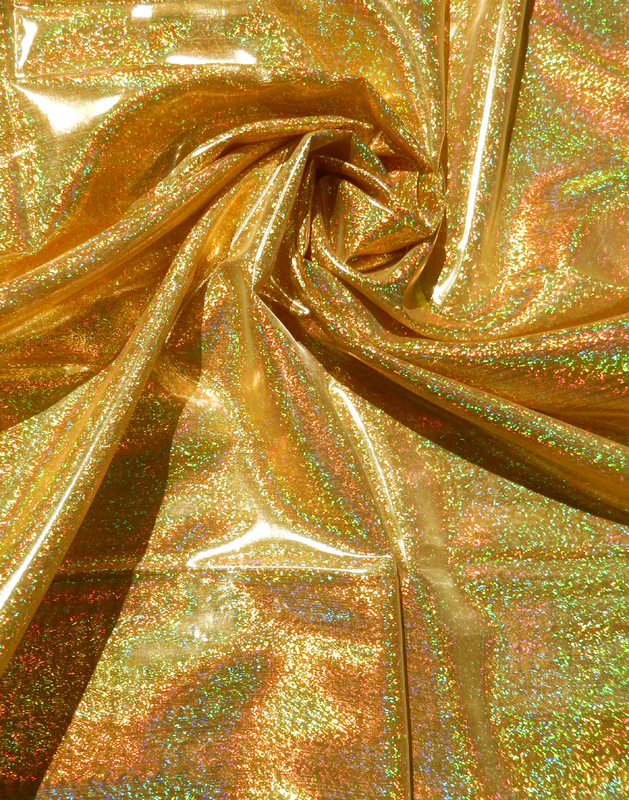 Opaque with extra body to allow for easy sewing; it is a glitzier alternative to its cousin, Tissue Lamé. 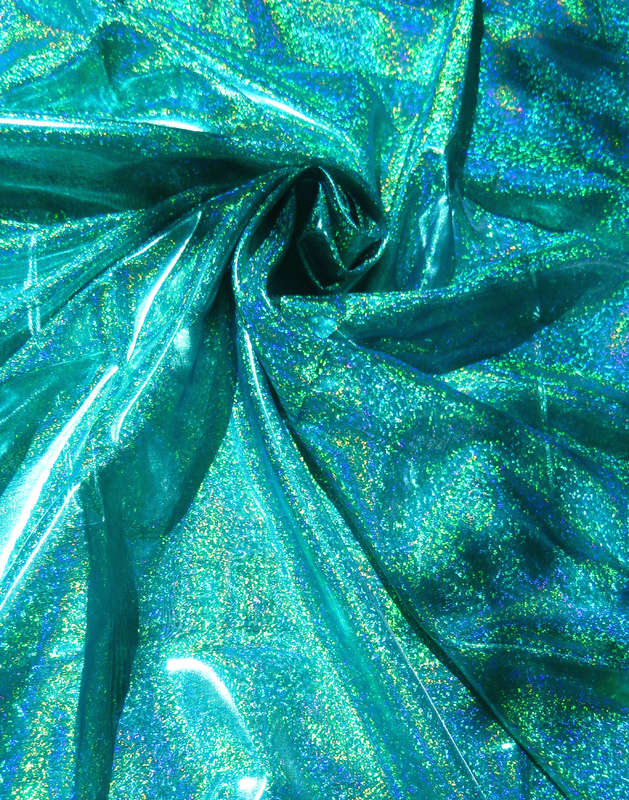 The perfect fabric for banners, flags and costumes.